1.Clip into mounting holes with fingertip pressure, no tools required. 2.Rivet legs expand to securely lock components into place, pull head up to release and disassemble. 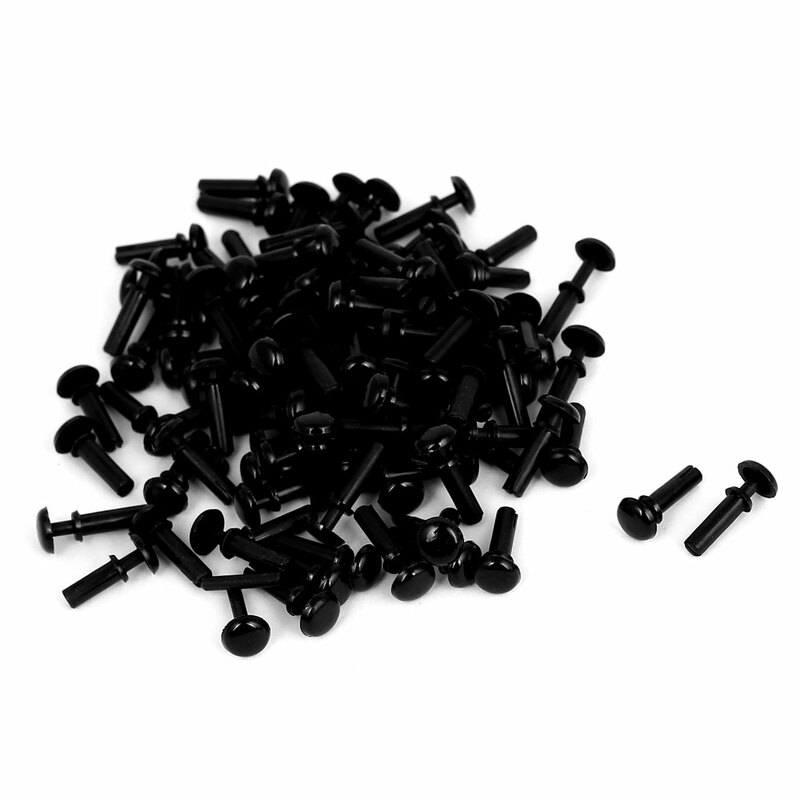 3.Used for PCB, fixed iron plate parts, instead of screws. Bottom Dia.(Approx. ): 3mm/0.12"(D); Total Height(Approx. ): 14mm/0.55"